My friend Caitlin up next in the You're an SL- What? series! Cait and I have known each other, essentially, our entire lives and I LOVE that we share a passion for the same work. 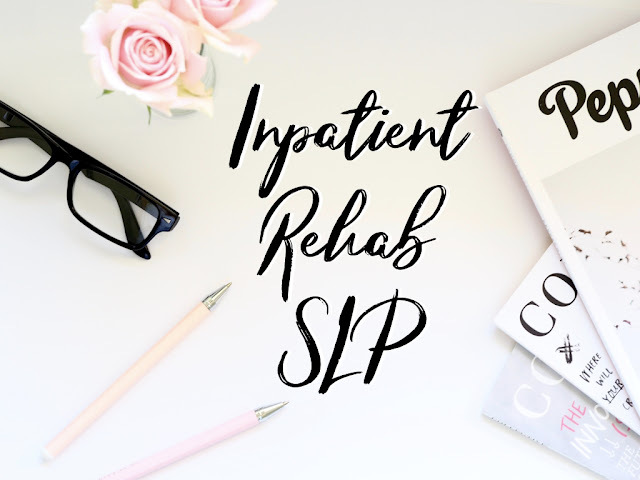 She is a phenomenal SLP and even better human. I adore her and am honored to have her input for this series! My name is Caitlin and I’m an SLP who owns a private practice! I received my undergraduate and graduate degrees from the University of Tulsa (Blow Cane!!) where I worked under exceptional SLPs that helped mold me into the therapist I am today. This is my fourth year practicing as a speech-language pathologist. I began my career as a SLP in the school setting, which is not where my undergrad or graduate self thought I ever would be. I worked three years for a public school system before zoning in on my real passions, private practice and early intervention. It began my third year as a school SLP when I was approached to do some at-home therapy on the side for a couple of kids. I quickly saw the benefits of using a child’s natural environment to promote early language skills and use parents and siblings as models in therapy. 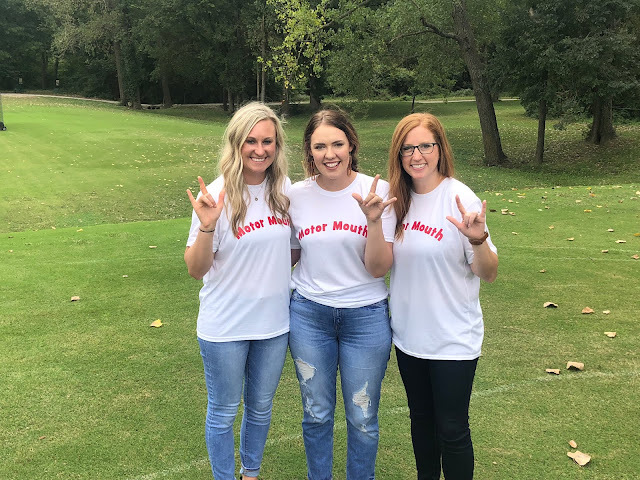 I now own a small private practice in the Tulsa area, Motor Mouth Therapy, that provides in-home speech therapy services for children of all ages and disorders. A colleague and I saw the need and benefits of at-home therapy and took a leap of faith by pursuing our passions. 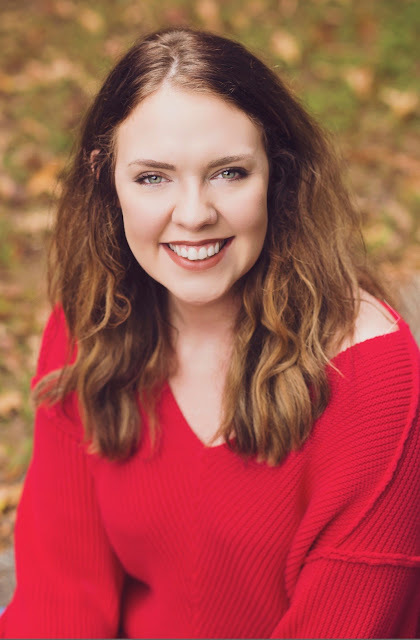 I also am a Clinical Supervisor of Northeastern State University in their graduate SLP program where I help graduate students take the material learned from the classroom and apply it to therapy practices. When I’m not working or chasing around my 2-year old son (which really only leaves me with time at night), I am working on my EdD through Creighton University. I plan to use my positions to help with my doctoral research in the area of early-intervention. I, luckily, grew up exposed to the field of speech-language pathology. My older sister was born with developmental disabilities so I grew up tagging along with her to all her therapies. I even grew up calling my sister “good girl” because that’s what I constantly heard her therapists say to her. So, I always knew I wanted to be involved in intervention therapies in some way. I had the privilege of seeing benefits of interventions from a family perspective and always felt passionate about working with children with special needs. What population do you serve? How is this different from other settings? Motor Mouth Therapy sees children of all ages (0-18) which gives us a wide range diagnoses we see and treat. I tend to take on all of the clients who have limited verbal abilities or use some form of augmentative communication. I love working with clients who use AAC. I think some professionals and parents have a misconception of AAC and somewhat fear it; however, I’ve seen the incredible benefits of using all forms of AAC in therapy, from no-tech to high-tech. I’ve witnessed clients with limited verbal abilities become more intelligible and verbal with the assistance of AAC and have seen how behaviors can be diminished once a child has a mode of communication to express themselves. 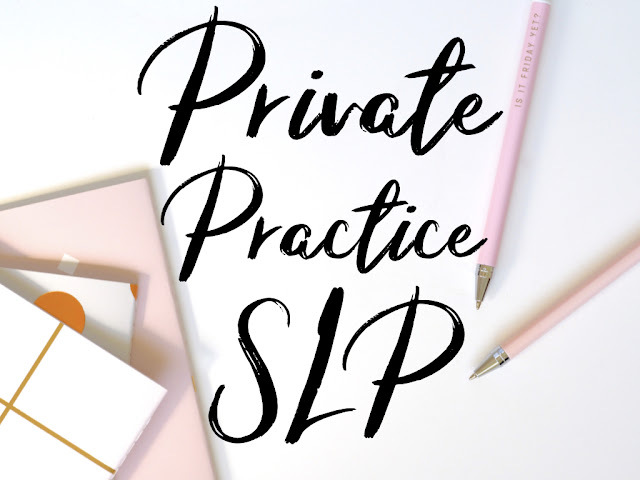 This is what I consider my personal specialty; though, Motor Mouth is composed of SLPs of various specialities to help us serve a wide range of clients. The most difficult aspect of private practice is dealing with insurance companies for therapy reimbursement. For my private practice, this was the biggest learning curve for me and though I am more competent in the area, it is still extremely time consuming. I know as our company expands, I will likely have to contract out for billing services; however, I appreciate the knowledge I have acquired from doing my own billing for the time being. What’s the greatest reward for you? The greatest reward of my job probably seems so simple to some but I thrive off of seeing children learn to communicate with their parents or guardians. Like I said, I grew up with my sister who has multiple disabilities and I always heard the gut wrenching stories of other children with disabilities who were nonverbal and how heartbreaking it was as a parent to not be able to communicate with their child. I think this is really what drove my passion to enter the field and specifically help this population of kiddos. I love the family-like network the field of speech-language pathology has brought me. 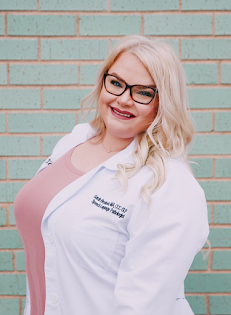 From jobs to starting my private practice, I have heavily relied on this network of professionals and am extremely thankful for what I’ve learned from each of them. To me, that’s the most exciting thing about speech-language pathology. Our field is small enough to feel like a family yet broad enough to be constantly evolving, learning, and innovating. I wish more people understood the power of communication and what our field does for the world entire. When I tell people about speech-language pathology, I always mention how communication is life and encourage them to imagine what the world would be like if they were unable to express their thoughts or be easily understood by everyone in their environment. I think it’s easy for people to see the importance of physical therapy and occupational therapy because those needs are often more visible; however, communication is often overlooked as a “need” when it’s not always so visible to the world. Thank you SO much, Cait! Our field and your patients are so lucky to have you! I love watching you soar, my friend!